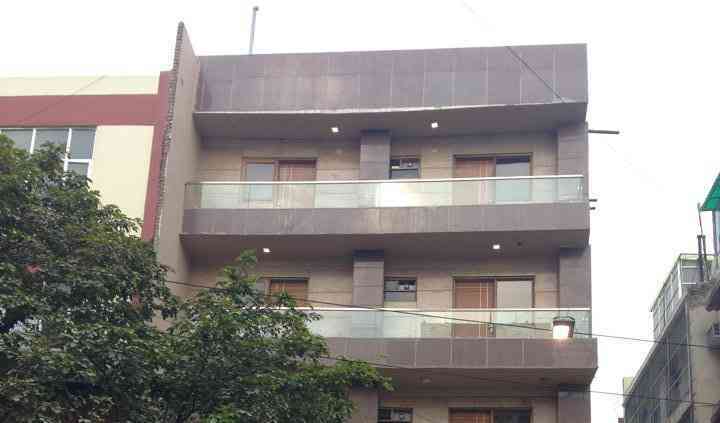 Hotel Balsons International is a three star facility located near the Rashtrapati Bhavan, Jantar Mantar and Karol Bagh Market. It has fabulous event space, comfortable accommodation and excellent amenities to host an elegant and luxurious wedding celebration. Hotel Balsons International invites you with its excellent personalised services and supportive staff to organise an unforgettable occasion. 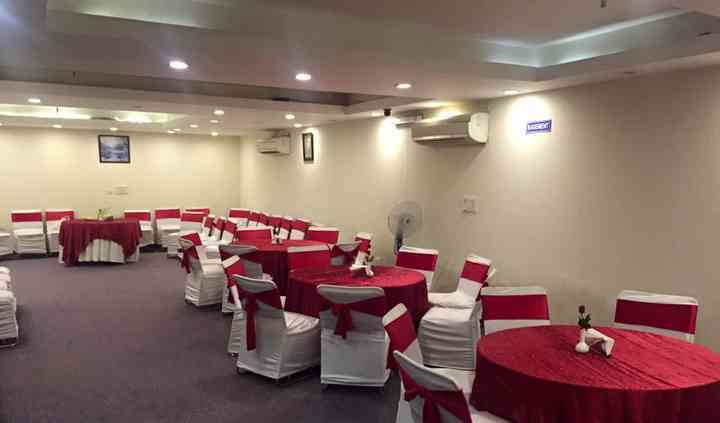 Hotel Balsons International has a banquet hall ideal for various wedding related functions and parties. 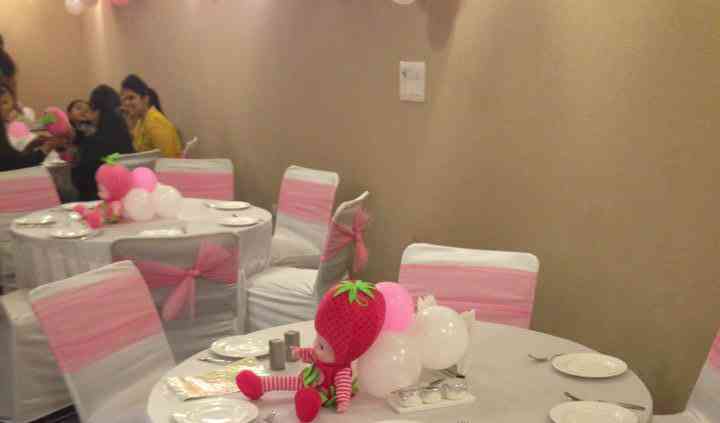 It is perfect for big and small events and can blend in with different seating arrangements. It also features ample parking space and comfortable rooms. They offer basic lighting and electricity facility as well alongside a backup option so that at no point your celebration goes out of light. This hotel not only offers spacious event space, it also has well-trained staff to assist you with your event planning. Be it sumptuous food or various services to help organise your occasion, Hotel Balsons International only provides the best. Their empanelled staff will be by your side from the beginning of your event till its culmination. There is nothing that will leave you disdained and this venue will become a favourite destination of yours where you would want to host all your future events as well. 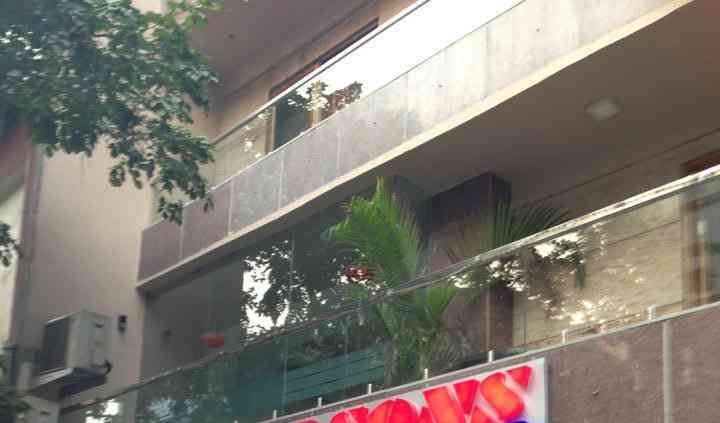 Hotel Balsons International has well-appointed rooms with modern facilities and amenities. You can enjoy a great stay and relax after your festivities, while taking full advantage of the various comforts offered including Wi-Fi, LCD tv, 24 hour room services, etc. Guest accommodation is available at this venue which happens to be extremely beneficial for all those guests who have traveled from a distance to become a part of your special occasion.